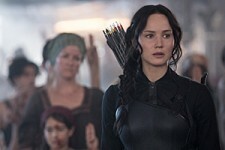 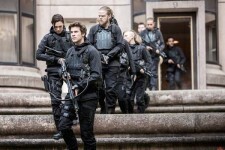 Hunger Games’ Francis Lawrence To Direc..
Interview: Francis Lawrence on Directing Red .. 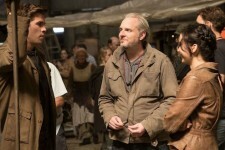 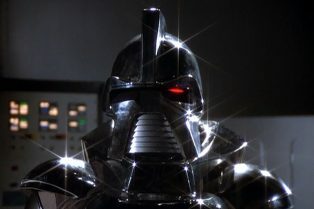 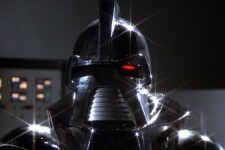 Exclusive: Francis Lawrence Talks Battlestar .. 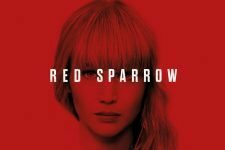 The New Red Sparrow Trailer Featuring Jennife..